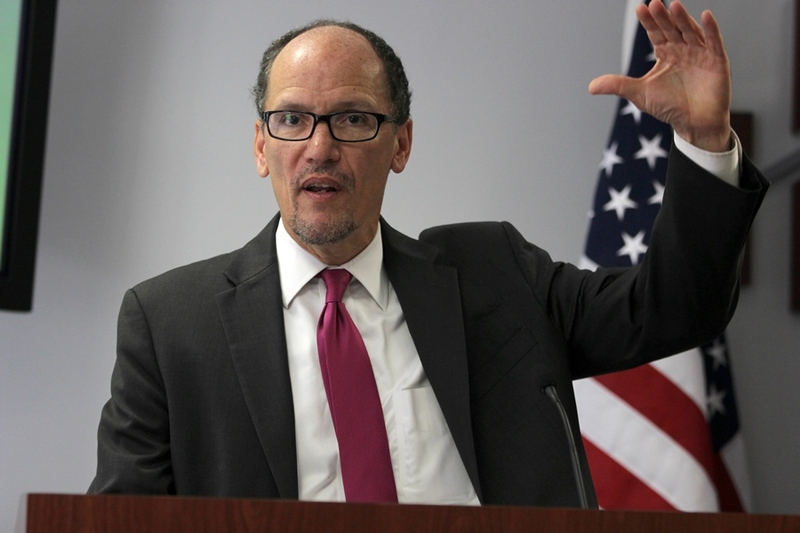 Labor Secretary Thomas Perez testified on the DOL's proposed fiduciary rule before a House subcommittee this week. Here's what you need to know. Republican leadership of a House subcommittee tipped their hand with the title of a hearing on the Department of Labor’s proposed fiduciary rule.